Where am I? In the Village. What do you want? Information. You won't get it. 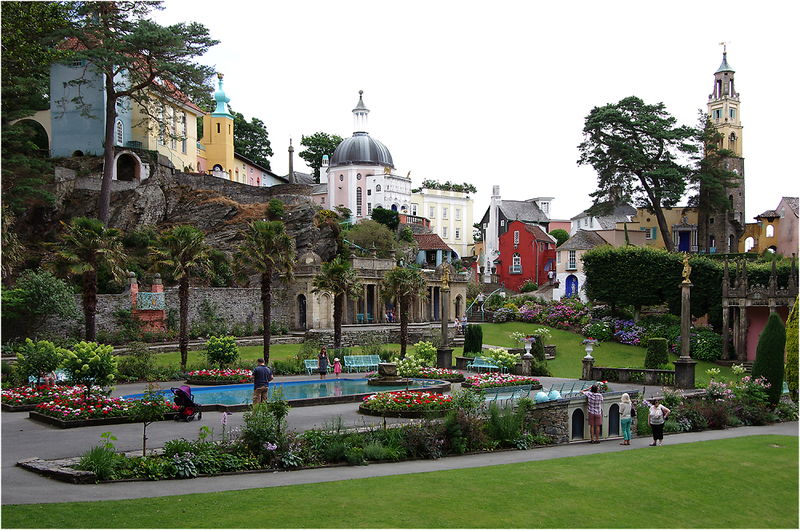 By hook or by crook, we will.......This is Portmeirion, the Village of Patrick McGoohan's "The Prisoner".